2016 Episode 8 - An Interview with Janice Celeste | Rick Whitted | Your Personal and Career Mentor. Janice Celeste is a business woman, entrepreneur and an expert at launching start-up companies. 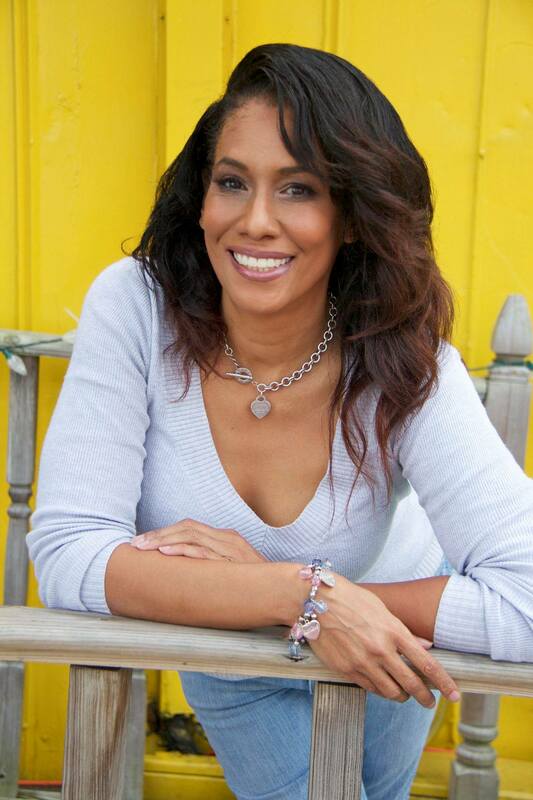 She is the founder of the Encore Entrepreneur Institute, Successful Black Parenting magazine and is the CEO of WeSpeak Worldwide speakers bureau. Janice is the author of the books, Pride & Joy: African American Baby Celebrations by Simon & Schuster, Making A Supermodel: A Parents’ Guide, and C.R.A.V.E.S. (a fiction book) available on Amazon.com. Janice is also a contributing writer for the Huffington Post and was an adjunct journalism professor at Hofstra University in Long Island where she taught feature writing and copyediting. She has won a Sara Award for her work from Women in Communications and recently won an Apex Award for a marketing video she produced in 2014. To add to her list of accomplishments, Janice holds an MBA with Ph.D. credits in business and is the reigning Mrs. New Jersey United States 2015. She is also the mother of supermodel, Sessilee Lopez.